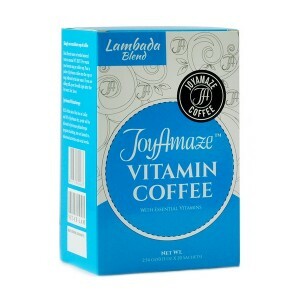 An easy-to-prepare, regular coffee imparts gourmet-like taste with its special 100% blend of Arabica. Indeed a wholesome beverage, rich in vitamins A, C, D, E and B complex, and together with a balanced and healthy daily diet, this fortified beverage enables you to meet the daily requirement of vital vitamins. A versatile and verdant beverage to streamline your day or night.